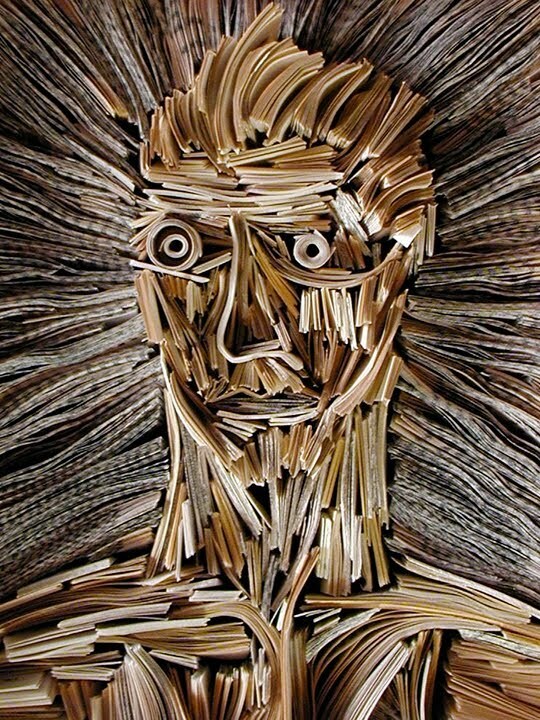 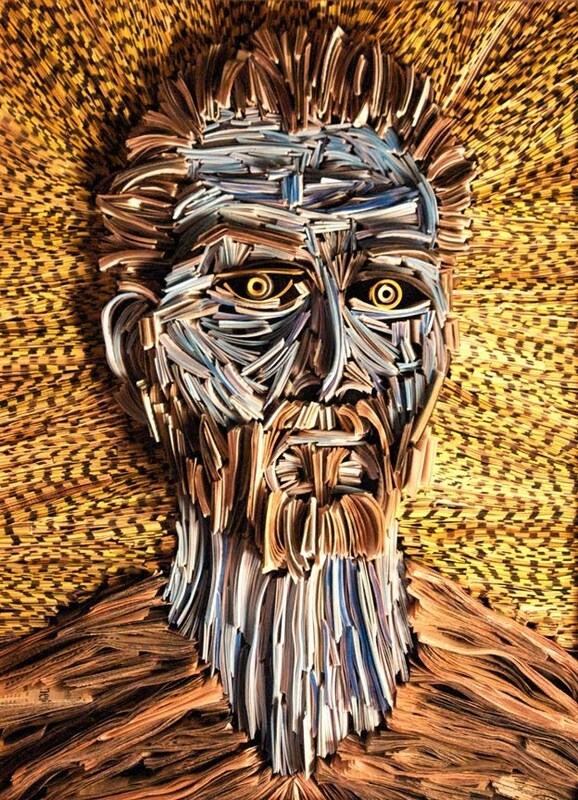 If It's Hip, It's Here (Archives): Nick Georgiou Turns The Printed Word Into Art. 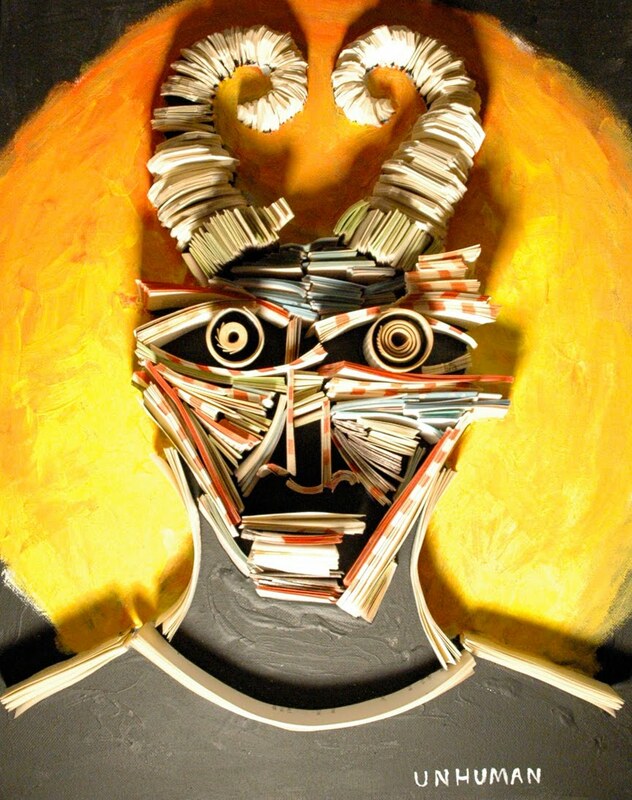 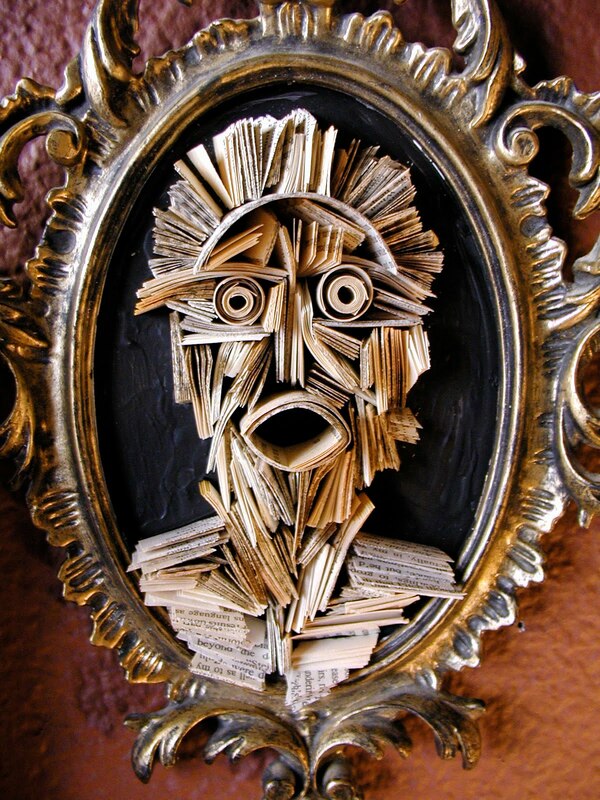 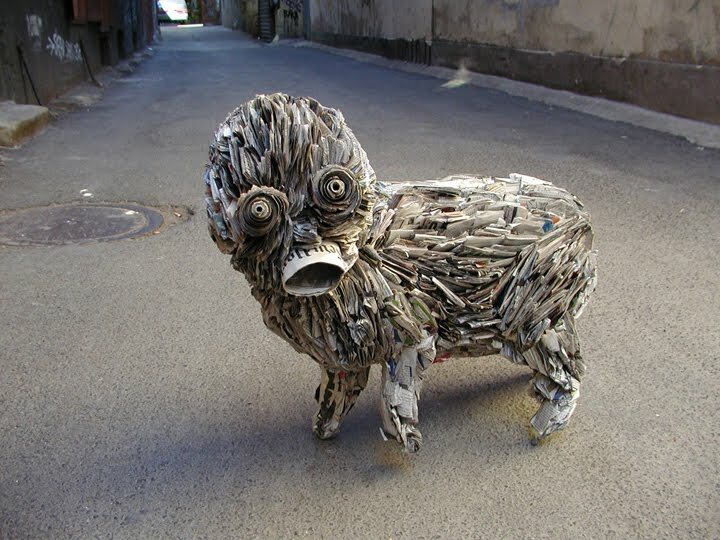 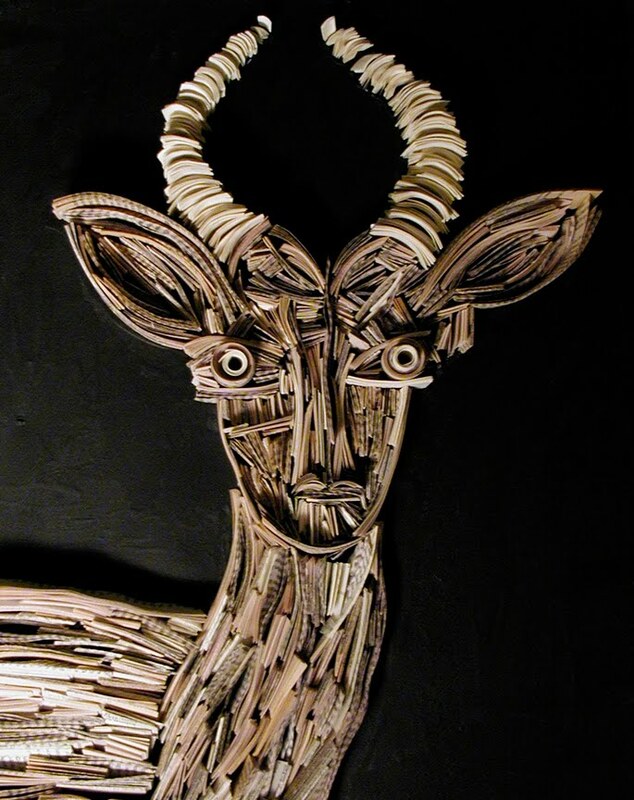 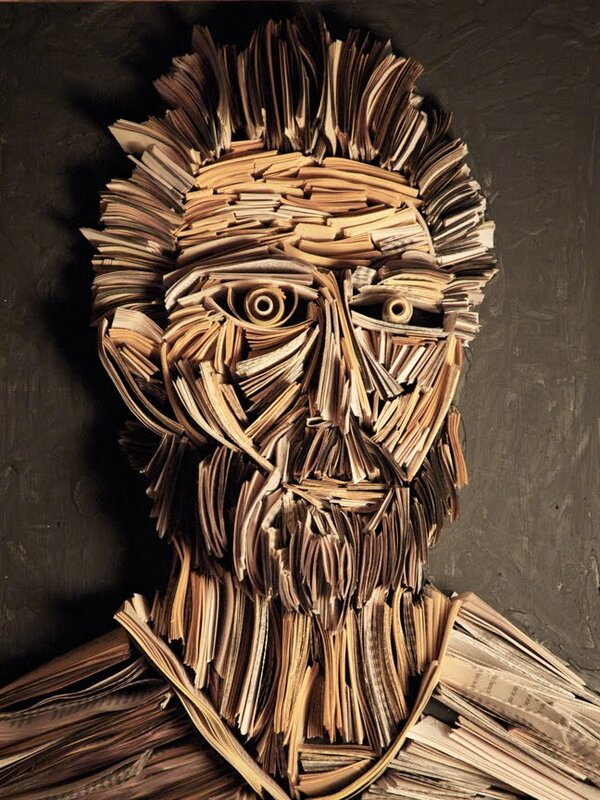 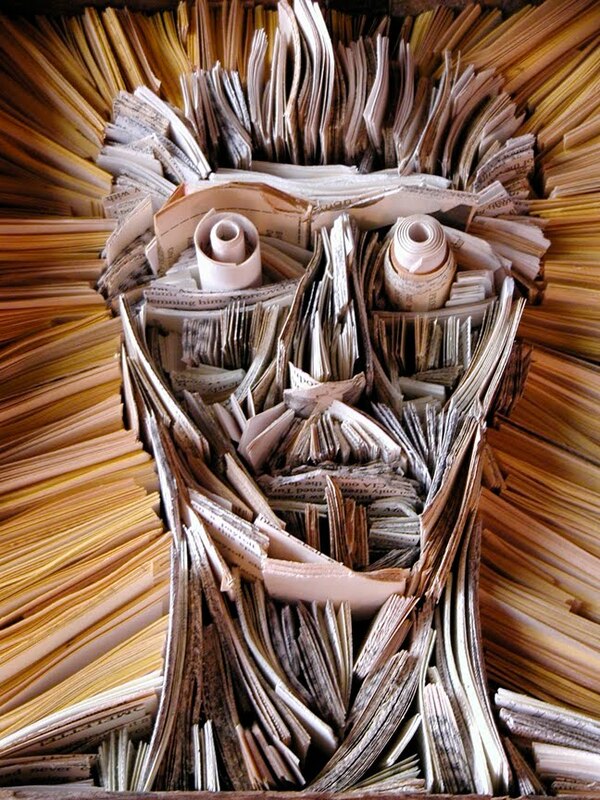 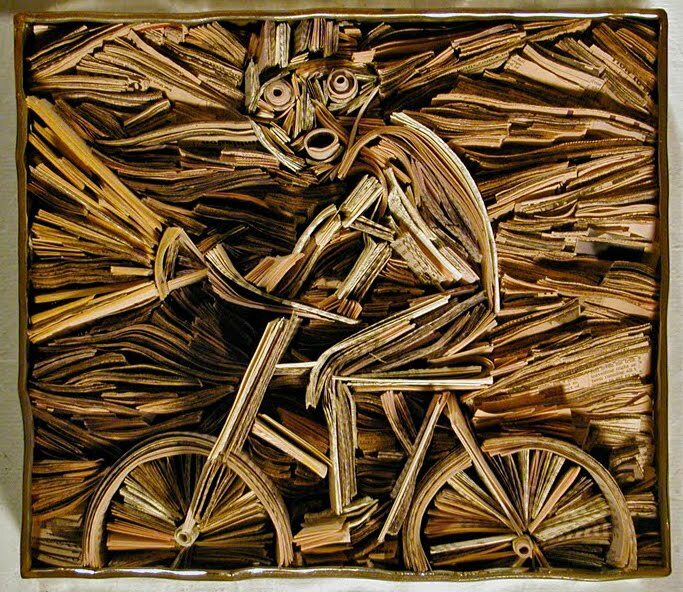 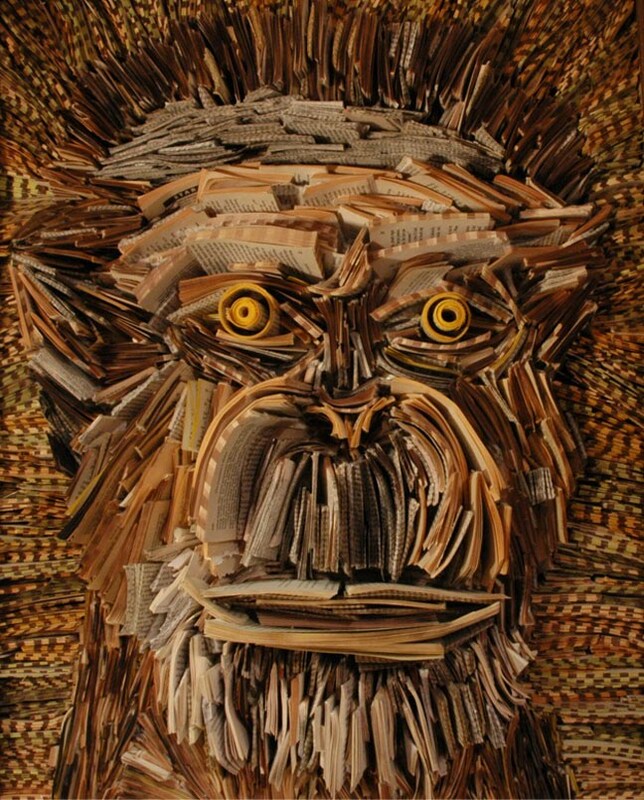 Old Books & Newspapers Become Sculpture. 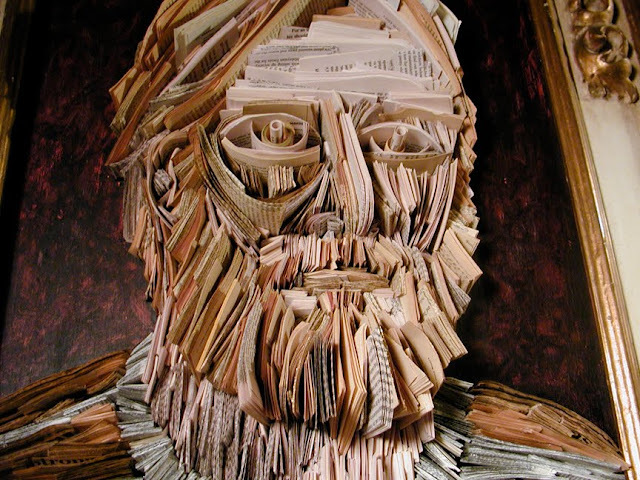 Nick Georgiou Turns The Printed Word Into Art. 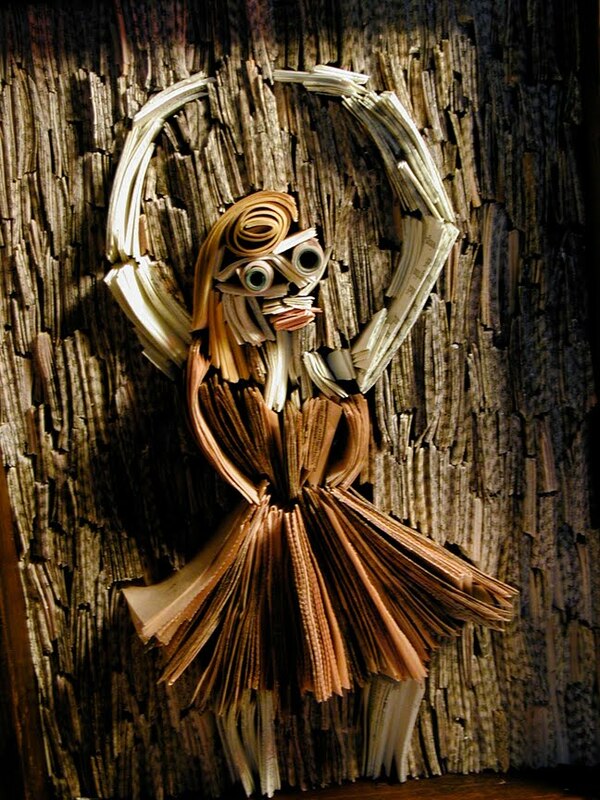 Old Books & Newspapers Become Sculpture. 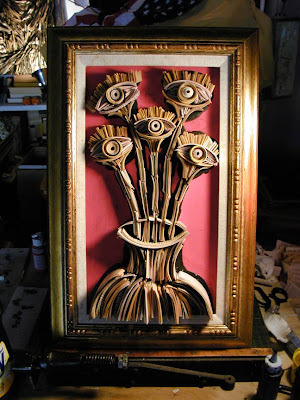 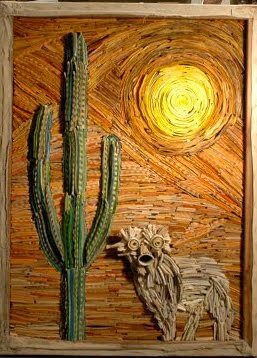 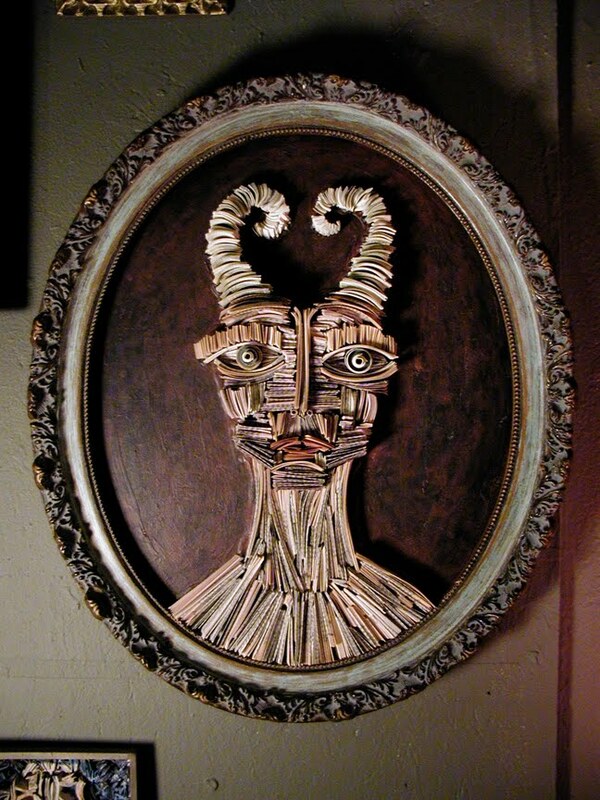 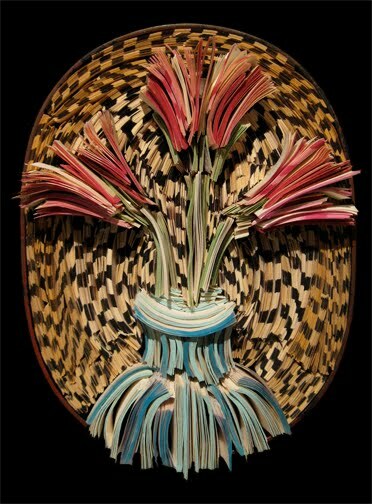 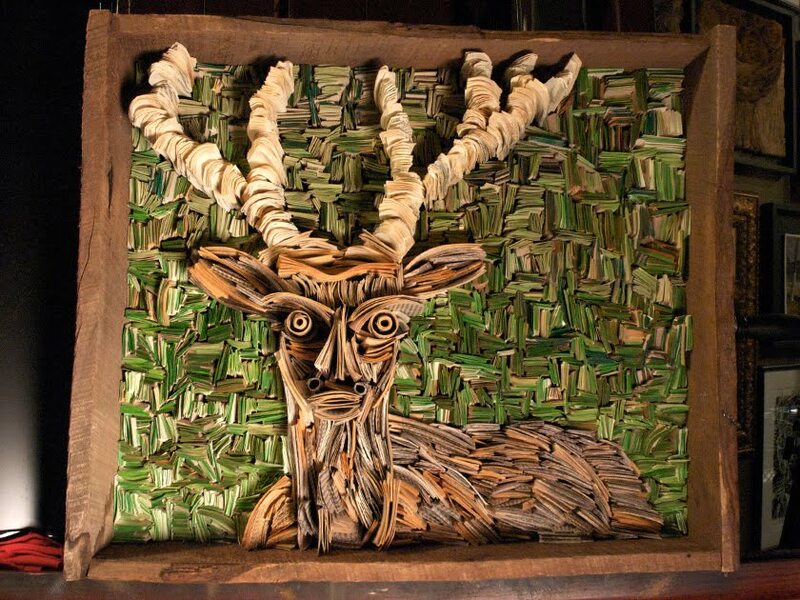 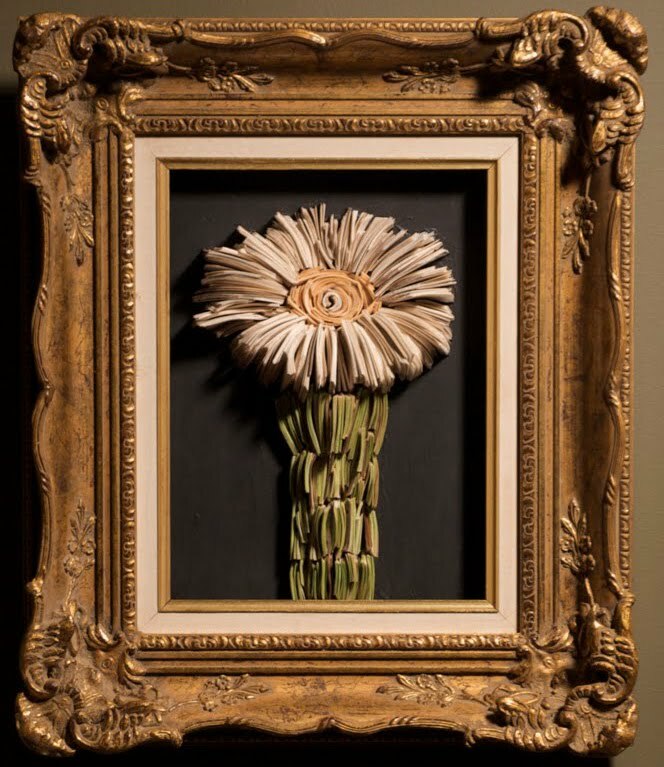 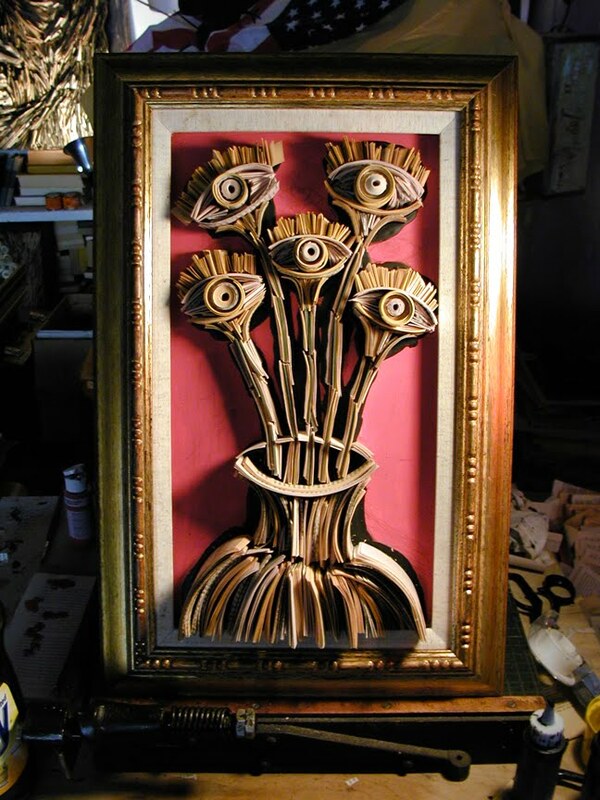 Artist Nick Georgiou of Tuscon, Arizona puts old books and newspapers to good use by crafting them into three dimensional sculptures and ornately framed wall art. 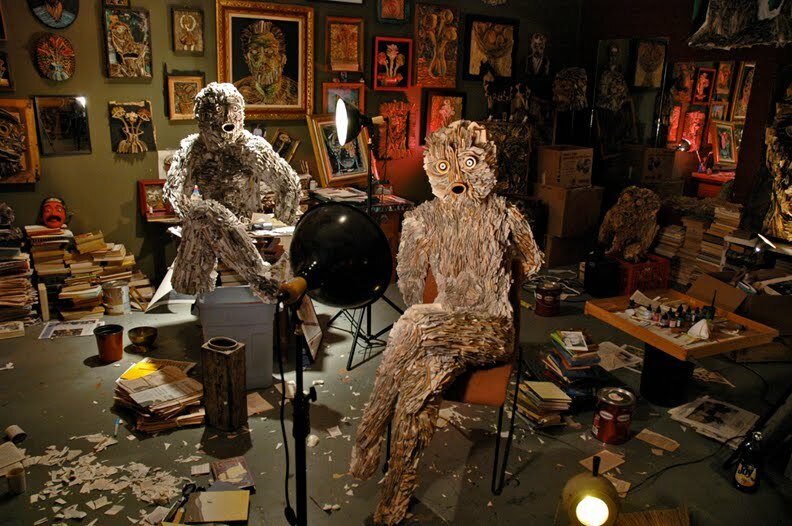 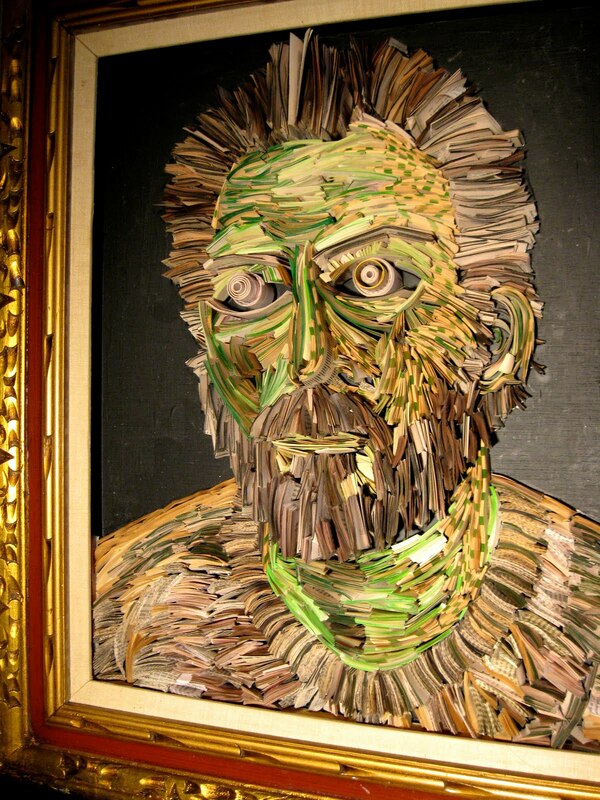 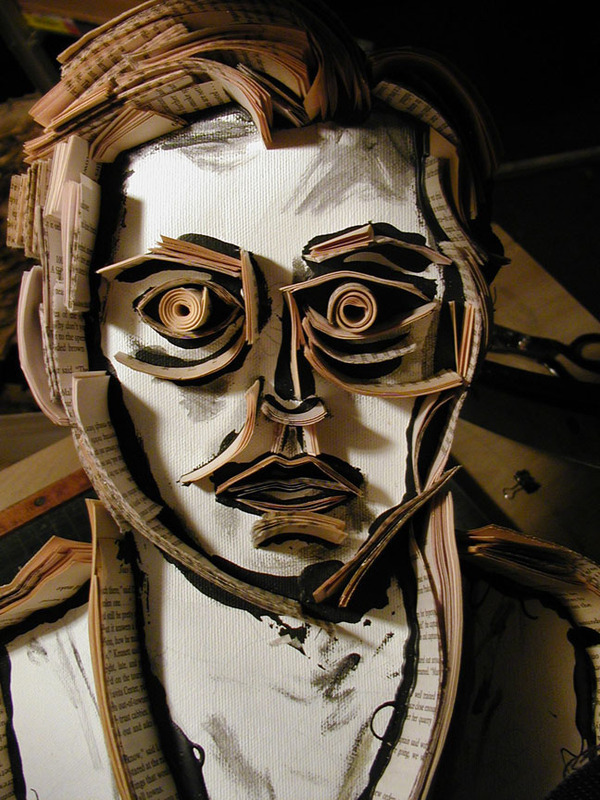 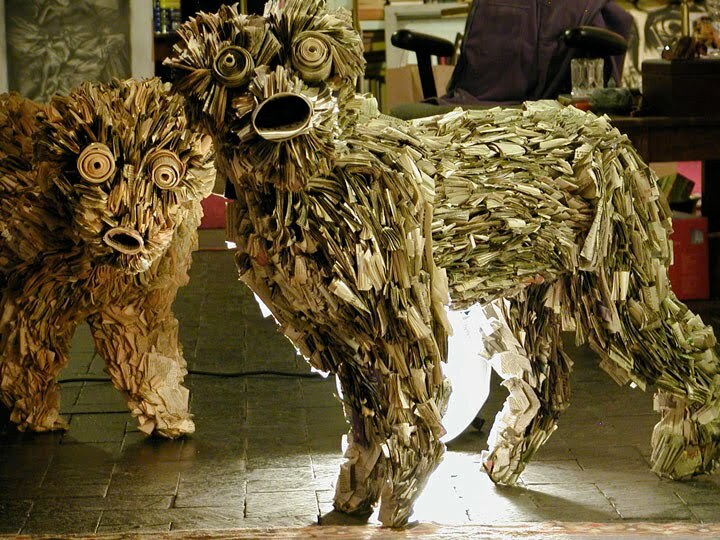 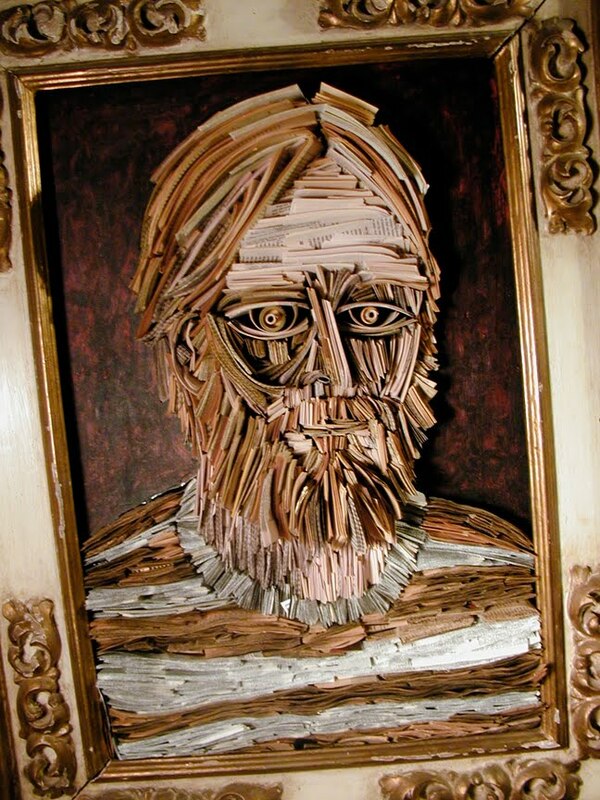 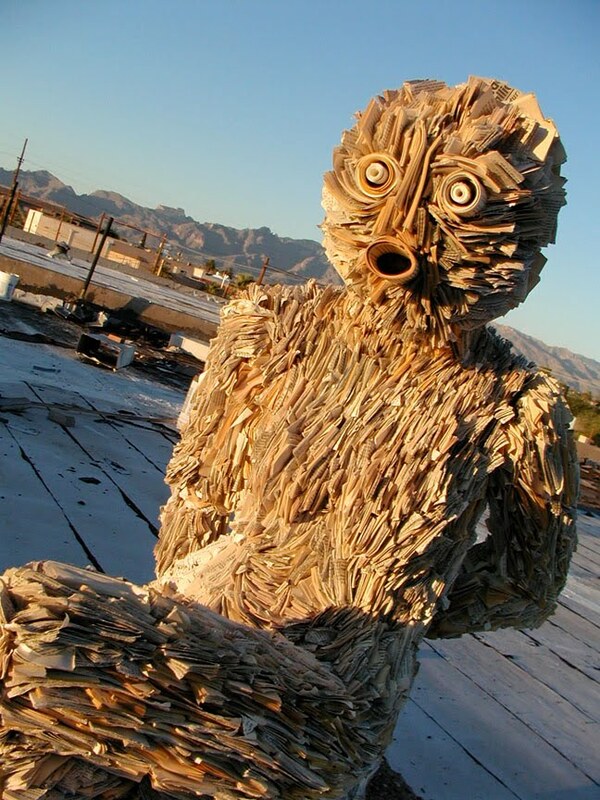 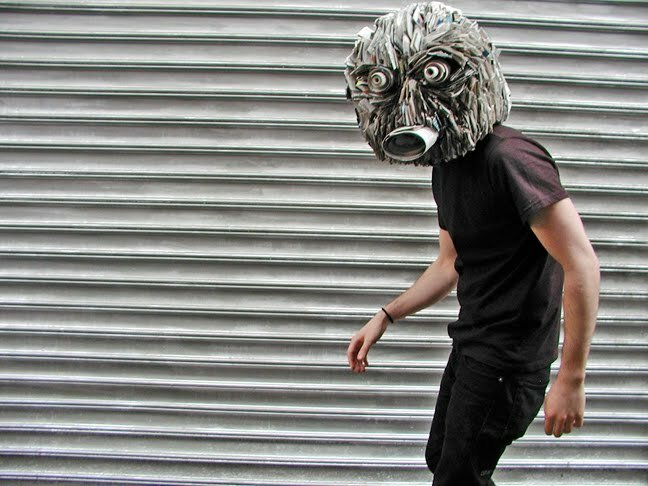 His human faces, flowers and animals made of rolled up newspapers and old book pages will have looking at that previously read paperback in a different light.